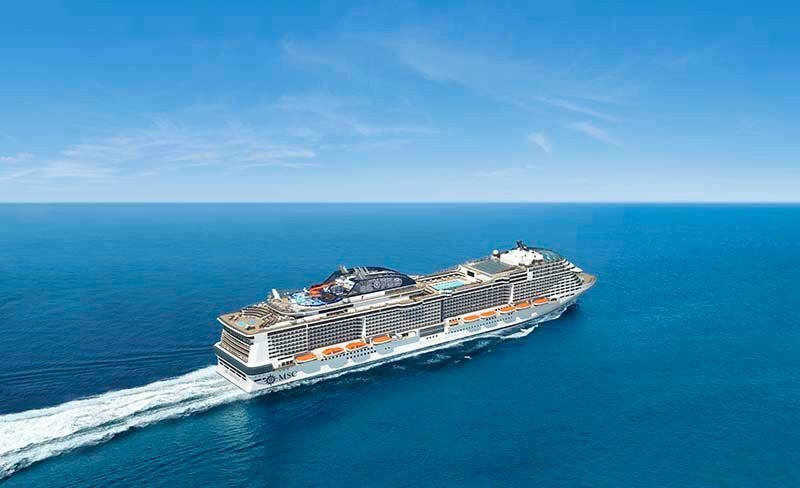 MSC Cruises is launching 11 new next-generation mega ships and a fleet-wide digital innovation strategy, called MSC for Me. The 10-year, €9 billion investment programme uses technology to improve guest experiences. According to MSC Cruises it will also revolutionise the way ships, and the experiences they deliver to holidaymakers, are built today and for years to come.